At Mayko Hair we are passionate not only about hair but also the health of your scalp. 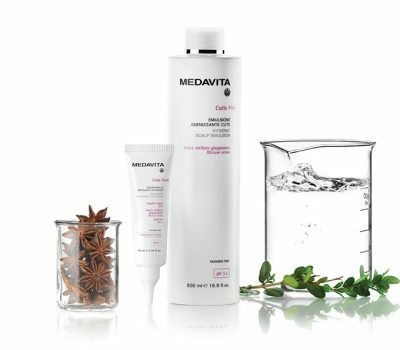 We have partnered up with Medavita to offer a range of services to relieve scalp issues such as psoriasis, sebum build up and our favourite “Hair loss.” These issues can affect daily life and also your confidence, at Mayko we are all about making our guests feel and look the best. Scalp care is something that gets overlooked, we cleanse and treat our skin and forget about the scalp, there is a range of in-salon and home care systems to treat all kinds of scalp conditions. Prepares the scalp, eliminating everything that could hinder the action of active ingredients before treatment. Cutis Pura is a detoxifying pre-shampoo programme that uses the energy of Japanese star anise and the oxygenating power of Red algae to purify the scalp, removing accumulated cells and sebaceous plugs so the skin can breathe again ready for treatment. It’s all about freedom of choice. Whether to give in to progressive thinning of the hair, or react right away. 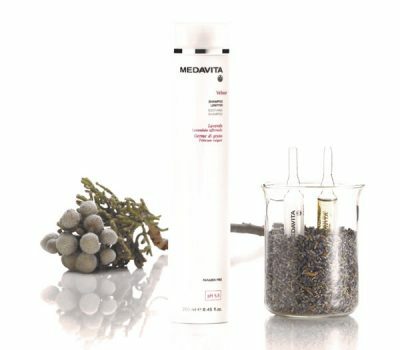 We have the means to do it, and it comes from nature: a blend of pure extracts of 10 plants of great vitality and power. Lotion Concentrée anti-hair loss stimulates new growth, reinforces the anchorage of the hair to the scalp and lengthens the hair’s lifespan. 19% of follicles on the scalps surface are dormant and we want to wake them up. What would you do with 19% more hair? There are different types of dandruff, and Puroxine fights them all with the same purifying power. The secret behind this anti-dandruff treatment is the combined action of Myrrh, Piroctone olamine and Salicylic acid, which limit bacterial proliferation and scaling of the scalp and reduce the quantity of micro-organisms (Pytirosporum and Staphylococcus aureus) responsible for itching. Method, regularity, determination. 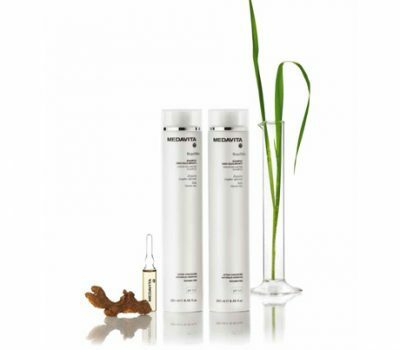 The equilibrium of the scalp is a goal to be conquered day by day with Requilibre, a sebum balancing programme that gently but decisively dissolves excess sebum, soothes itching and leaves the scalp deeply purified. So the hair stays clean longer. Excess oil pooling on the follicle can also result in hair loss, Requilibre is the perfect solution to rid your scalp of oil build up, leaving hair weightless. Excessive sensitivity is something we need to learn to control. Velour is a calming and soothing programme formulated to restore the skin’s natural equilibrium and alleviate irritation and reddening. 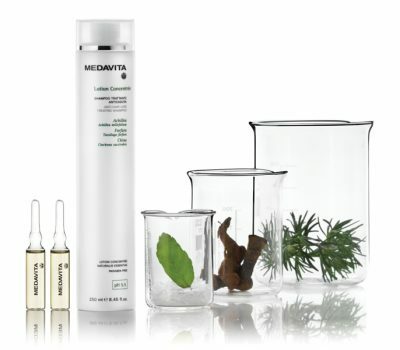 The soothing, revitalising properties of the active ingredients of plant origin in the formula make it a precious resource specifically targeting sensitivity and irritation of the scalp. A male anti-hair loss* programme that stimulates new growth, reinforces the anchorage of the hair and lengthens its lifespan thanks to a pool of active ingredients of plant origin. The formula is enriched with Serenoa repens to fight 5alpha-reductase and transform the testosterone into dihydrotestosterone that is responsible for androgenetic alopecia.